CRMTrak can help you create a fully integrated CRM and eCommerce solution to completely manage your online business. Our product catalog and custom shopping cart software can be integrated with your website to give you a fully integrated solution. » Turnkey website development or integrate with your current website. 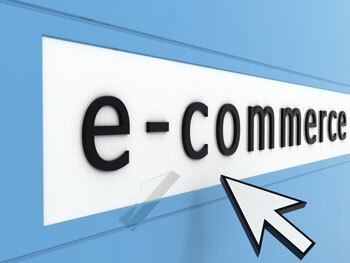 Our CRM eCommerce solutions are customized for each customer. Please contact us for more information and a project quotation.